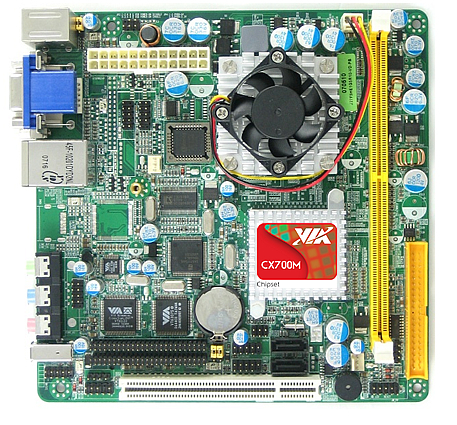 J7F5M Series :: J7F5M-VHE J7F5M-VDE J7F5M-VLE :: VIA CX700M Chipset :: VIA C7 / Eden :: Mini-ITX Motherboard :: JETWAY COMPUTER CORP. Description Fix SAMSUNG USB CDROM compatibility issue. Revised History [A052]. Fix PCI riser card and USB storage compatibility issues. [A051]. Change default HPET/WDRT to be disabled. [A05]. Support new RS485/RS232 daughter board. [A04]. Fix PCI clock and UART resources conflict in Windows XP. [A03]. Update VGA BIOS for VIA 2.0GHz CPU. [A02]. Fix PCI LAN can not be disabled.